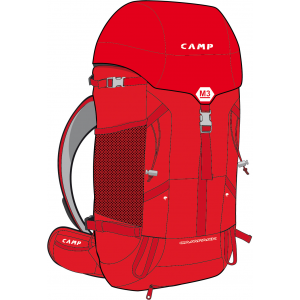 SKU: 456c9241ce36 Categories: Climb, Climbing Gear, Packs & Bags For Climbing;Climb, Products Tag: C.A.M.P. 30 liters is a great size for one-day excursions in the backcountry, leaving room for the essentials but cutting the weight of excess capacity. The best-selling C.A.M.P. 2014 M3 Pack has been updated for 2014 with a refined shape, additional technical features, new fabrics and new colors, making it hard to call it a simple upgrade. It is really a completely new pack that builds on the success of its popular predecessor. 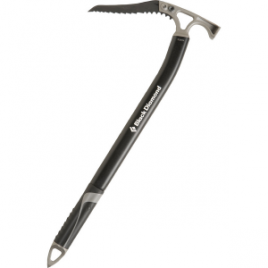 The fabric is C.A.M.P.’s new Robic 100 Mini Ripstop which offers the very best compromise between lightweight, durability and function … the very compromise alpinists and ski mountaineers grapple with in all their gear. The new M3 continues forward with the unique systems found on CAMPack modles like the Back Door panel that allows access to the contents of the pack without having to remove everything on the top before gaining access to the contents of the pack without having to remove everything on top before gaining access to gear at the bottom. The helmet is carried on an external system so it does not have to take up valuable space inside the pack. Best of all, the entire system hides away when not in use. Comfort is assured by the ventilated back with enlarged and improved mesh pads, the breathable and ergonomic shoulder straps and hip belt, and the intricate load adjustment systems that allow the pack to be situated perfectly according to the load and the body. 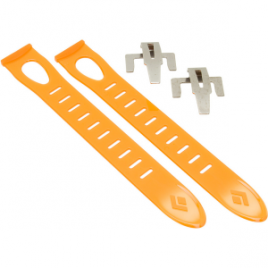 The hip belt features the patented EZ OP buckle, a mesh zip pocket on the left and 2 loops for accessories on the right. 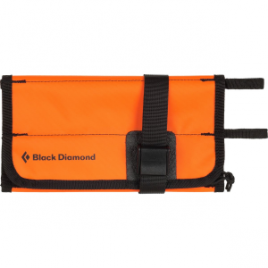 Additional technical features include 2 ice axe/trekking pole carriers, lateral ski holders, rope carrying straps, 2 zipper pockets on the lid, 2 mesh pockets on the shoulder straps, and 2 large exterior mesh pockets on the sides.